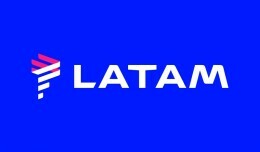 LATAM Airlines Group has unveiled new, unified branding for its LAN Airlines and TAM Airlines subsidiaries. 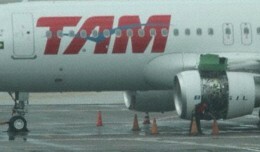 TAM Airlines Flight 3317 was departing for Sao Paulo when the cowling doors gave way on its left-hand CFM56 engine. At least one of the doors proceeded to fly into the side of the fuselage. 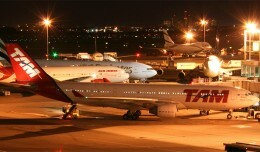 A Brazilian business magazine reported Friday afternoon that Sao Paulo-based TAM Airlines has reached a merger agreement with LAN Airlines of Chile.